They moved my stuff quickly with little to no damage. They moved my stuff quickly and accurately. They kind of preserved the furniture and got the job done. I have no complaints. 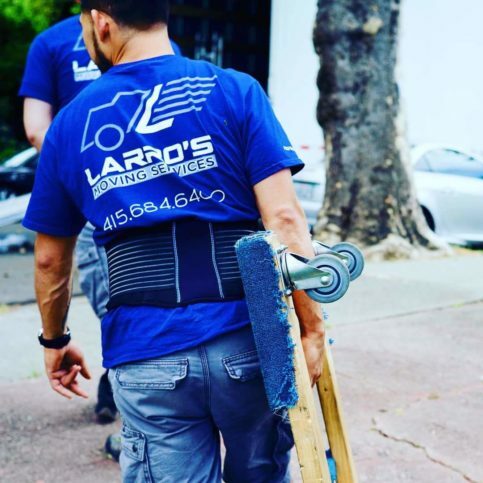 Larro’s Moving Services provides a complete range of residential and commercial moving services for clients throughout the Bay Area. 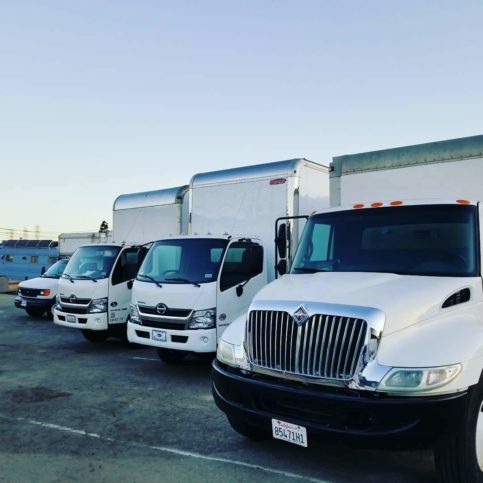 The company has the training and equipment to handle every step of its customers’ local and long-distance moves (including junk removal and furniture assembly/reassembly), and its flexible scheduling capabilities give clients a variety of options when it comes to booking their projects. 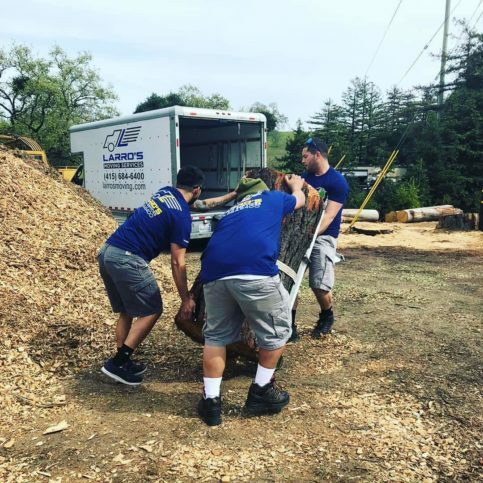 Larro’s Moving Services’ employees take a friendly, professional approach to moving. 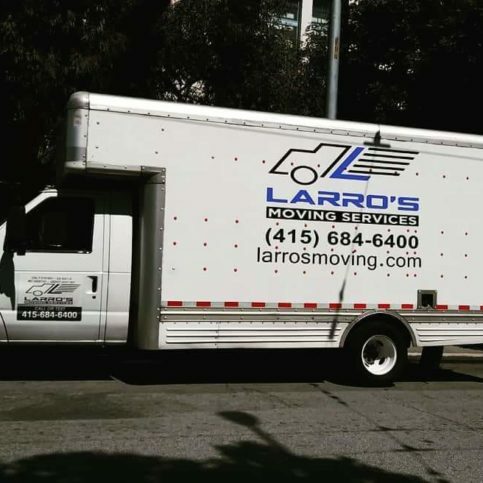 Larro’s Moving Services has been providing local and long-distance moving services for residential and commercial clients throughout the Bay Area since 2015. 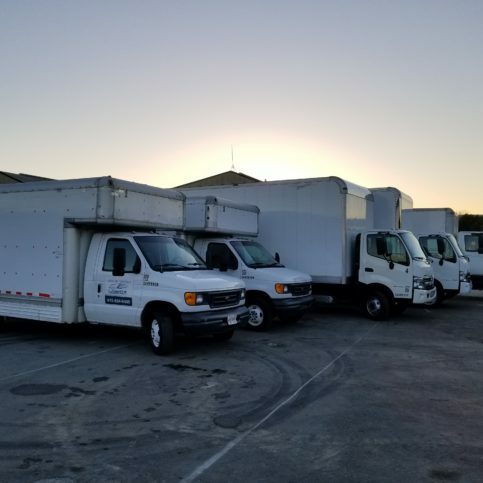 The company has the in-house capabilities to handle every step of its customers’ moves (including junk removal and furniture assembly/reassembly), and it’s available seven days a week for their convenience. 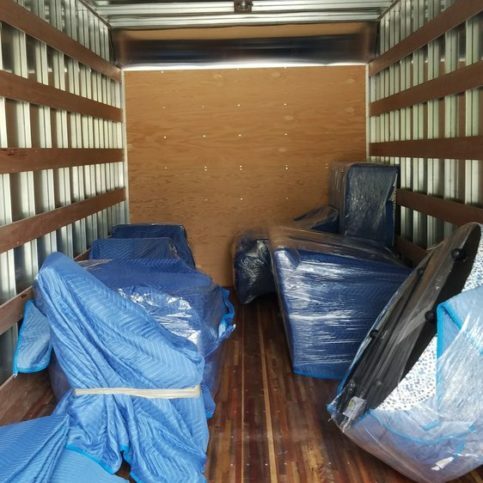 Preparation is the key to any successful moving project. Go easy on the bubble wrap. When packing boxes, you can speed up the process by using newspaper instead of bubble wrap or packing peanuts. Some people feel safer when they bubble wrap everything, but it should be reserved for fragile items only. Not only is newspaper easier to work with than bubble wrap, it’s also less expensive and takes up less space in a box. Use a better box. It’s important to use strong boxes with plenty of tape to ensure they don’t collapse in transit. However, an even better alternative to cardboard boxes are stackable plastic storage bins. They conveniently stack upon each other and they’re low-maintenance (no tape needed), sturdy, and reusable. Prepare fragile items. 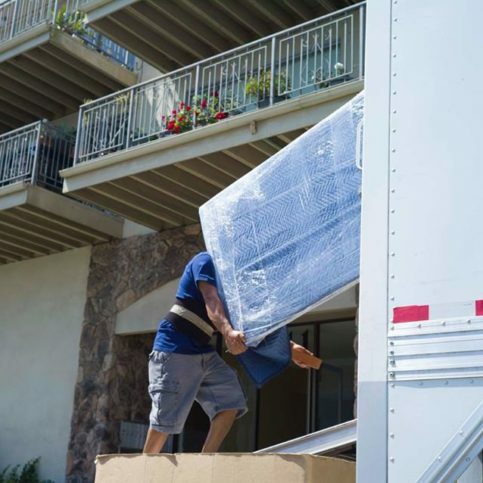 Remove light bulbs from lamps so they don’t shatter from the vibration of the moving truck. Also, smaller lamps and lamp shades tend to be very fragile, so box them up instead of keeping them out with standing lamps. Tightly wrap framed pictures in blankets and ask if your mover has a special rack for transporting them. Consider the location. 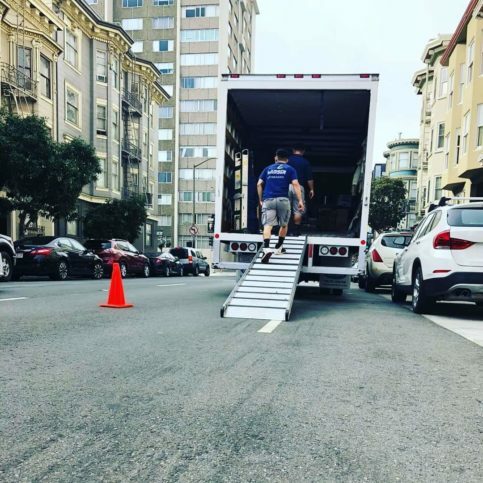 If you live in an urban setting, you might need to reserve a loading dock (particularly if it’s a high-rise building) or procure a street parking permit for the day. 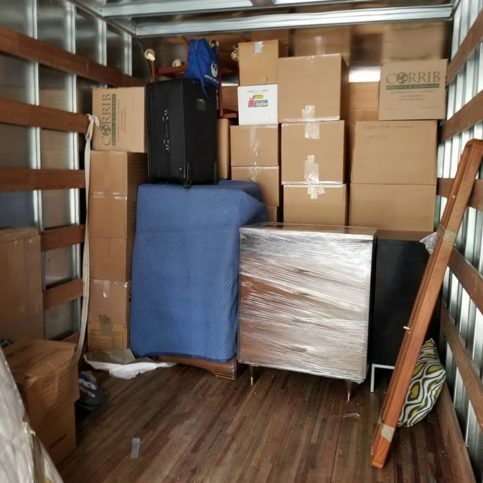 Remember, these details are your responsibility, not the moving company’s. To obtain a parking permit, you can either go to your local police station or visit the city’s website. Parking permits may not be cheap, but they’re less expensive than a parking ticket or rescheduling your entire move. 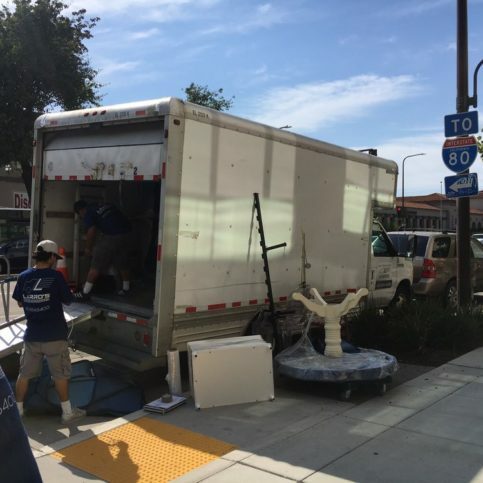 Other factors that might come into play in an urban area are road closures for maintenance or street fairs, so do some preliminary research to make sure nothing is going to cause a delay on the day of your move. Q: Can you disassemble and reassemble my furniture? Q: Do you offer hauling services? A: Yes. 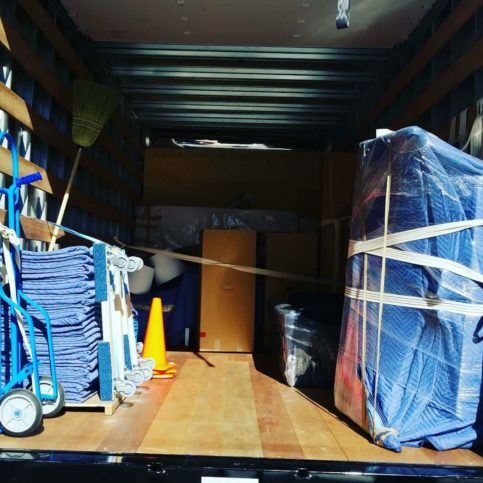 After we move everything you want to keep, we can transport any leftover items you don’t want to the dump. Q: Do you provide wardrobe boxes for transportation? Q: What steps do you take to ensure quality control? A: Our owner, Ricardo Larromana, does random checks to ensure quality control. A couple of times a week, he’ll drop in at a jobsite to observe how the crews are performing. Q: Do you provide storage? 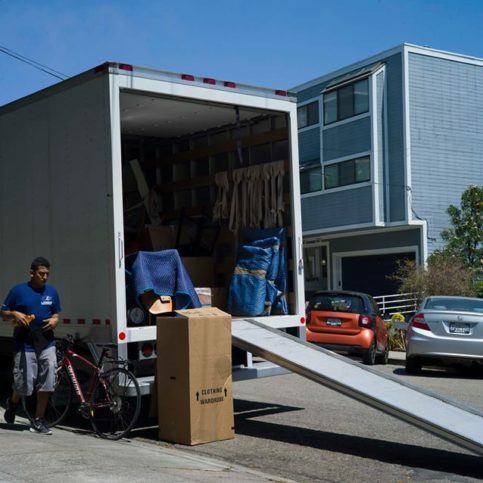 Larros Moving Services has a variety of truck sizes to accommodate all situations. 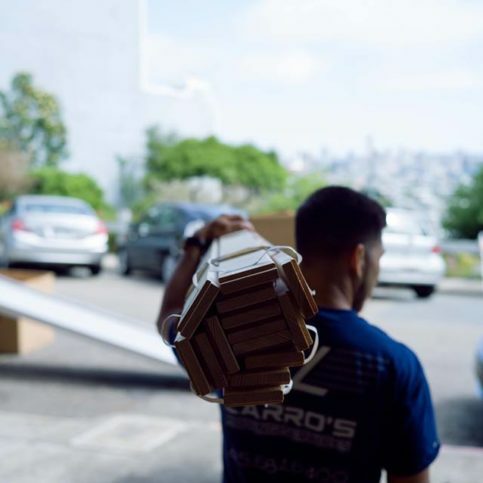 Ricardo Larromana is owner of Larro’s Moving Services, a Diamond Certified company. He can be reached at (650) 866-5993 or by email. A: The future—I’d like to see how moving companies do things 50 years from now. 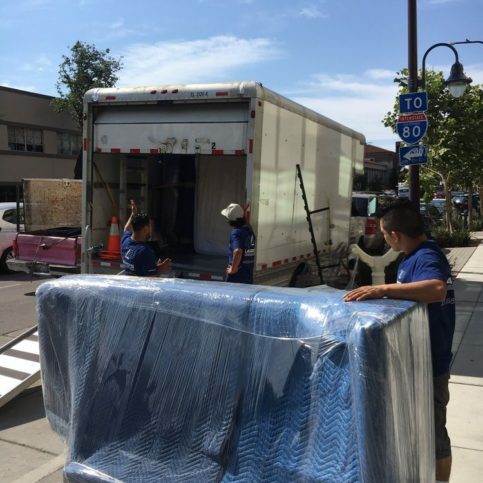 First, place some bubble wrap at the bottom of the box—this will provide a cushion to protect the plates when it’s placed on the floor or in the moving truck. Take your first plate, place it on a piece of wrapping paper and fold the paper’s edges over the plate. When it’s fully wrapped, place the plate in the box. Repeat these steps with the rest of your plates, stacking each subsequent plate on top of the previous one. Once all your plates are packed, close, seal and label the box. There are a couple of ways to go about packing kitchen knives. If they’re stored in a butcher block, the easiest way is to pack them as is by wrapping the entire block in tape. If done correctly, the tape should keep the knives in place. Place the block flat on its side in the box for safe transport. If your knives aren’t in a butcher block, wrap three or four at a time lengthwise in two to three layers of wrapping paper. Fold the top and bottom edges of the paper and lay the packed knives in the box. SAN FRANCISCO — Host, Sarah Rutan: From delicate dishes to sharp knives, kitchen items pose many challenges when packing for a move. 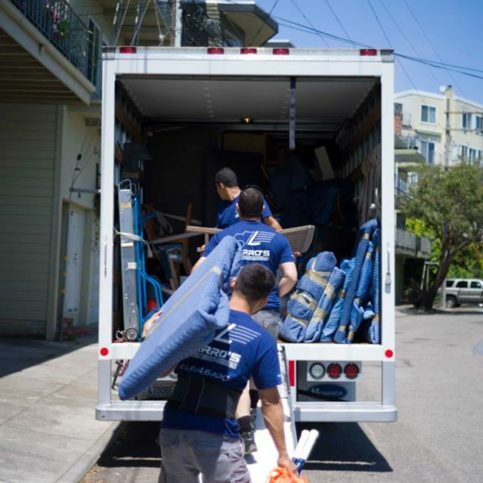 Today we’re in San Francisco with Diamond Certified Expert Contributor Ricardo Larromana of Larro’s Moving Services to learn some helpful tips. Diamond Certified Expert Contributor, Ricardo Larromana: Today we are going to be talking about how to get ready and prepare your kitchen. We’re going to be talking about delicate stuff. So, what you need is your paper, your wrapping paper, of course, your tape, your Sharpie, and a Sharpie’s stuff to tie your tape in. Some bubble wrap to protect your items. What you want to do is grab the bubble wrap put it at the bottom of the box. Make sure it’s protected on the bottom. What you want to do, you want to grab your plates. Get one, two, three, four. Put it in. Once you’re all done with that, grab all your plates and just put them one on top of each other. With your sharp items such as knives or forks, stuff like that ─ what you want to do ─ you want to tape the whole thing, so nothing comes out. It’s there in the butcher block, of course. If you want to even protect it a little bit more, what you want to do is this – come around, put one on the top. And of course, you want to use a different box which I’ve got here. 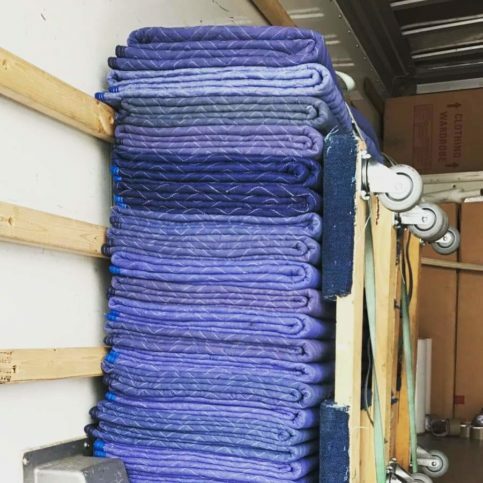 Grab your box, just lay them flat. They don’t have a butcher block in here. Put some of them like this. You’ve got two or three pieces of paper, come around, one fold on top, one at the bottom, and you just put it in. And that’s my tip for today. 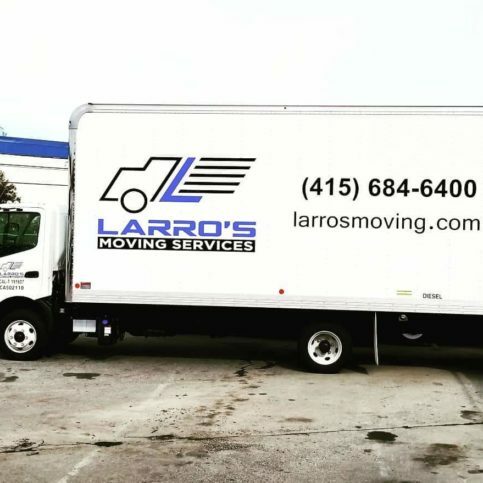 Larro’s Moving Services : Average 9.4 out of 10 based on 100 unique customer surveys of customer satisfaction. I thought they were great. They were quick, careful, and professional. I think, the overall professionalism. They are punctual, polite, and easy going. They are very careful with things. They were on time and came when they said they would. They worked quietly and efficiently. I had a great experience and would recommend them. It was super efficient, the guys who came did everything quickly, faster than expected. They were careful, no damage to anything. 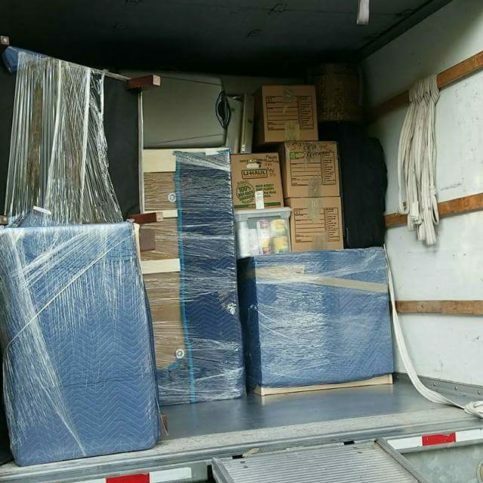 They were very quick and careful, everything you could want from an hourly rated moving company. They were quick which made them affordable. They just did a good job. Go for it, we have told everyone we know. 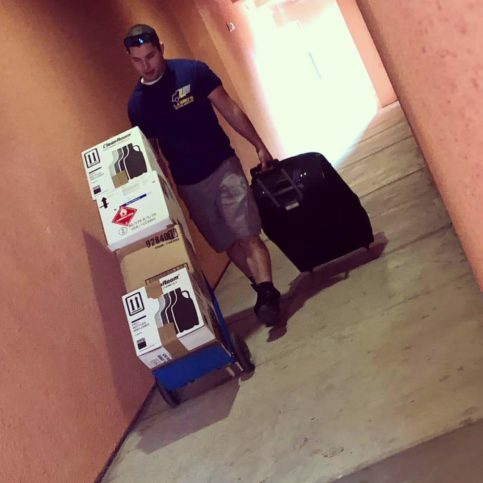 Not only were the people who came efficient, we moved my sister's stuff after her passing, they are really good people and made us feel like family. They were really good, very nice people and got my stuff moved quickly. They were really good at what they do. I have nothing but good to say. I think that they are very quick and efficient. First off, they were on time, they moved quickly, and the price was decent because they were so quick. I was very satisfied. They had time left over in my two hour block of time and they put furniture back together for me. It was good. I guess just the efficiency and friendliness. They are a moving service. I trust that they move furniture as described. I feel like they were very upfront and honest. They did what they said within the time they said. They were very quick and didn't break anything. I have referred them before, they are punctual and professional, they were very efficient. Nothing broke, they were good. They were fair in price and I guess that was the big thing. I was concerned it would be really expensive, but it was super transparent. They were very quick and they didn't take more time than they needed to get the job done. 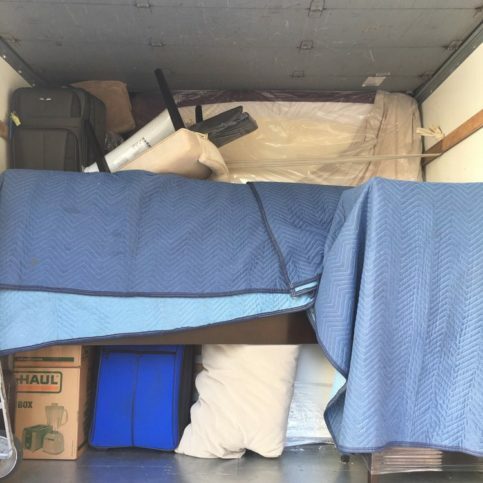 That they were fast and efficient, I think they were very good at what they do, really punctual, and moved my stuff successfully. They were conscious about not breaking anything, but for the most part most of my things were big bulky items.